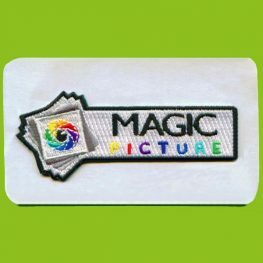 What is an embroidered sticker? 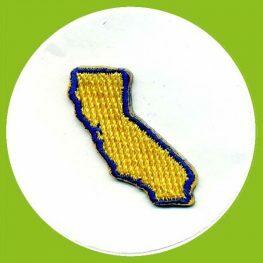 Basically it is an embroidered patch and we place our peel-off self adhesive backing to the back so it can now be used as an embroidered sticker. The self adhesive backing is by no means permanent. If you stick it on the product it will stay on. But over time, with wear and exposure, the adhesive will wear off. If you wash the patch, the adhesive will be nonexistent. 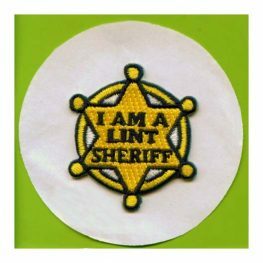 It is to be used as a very unique and thick embroidered sticker patch! It can be used as a giveaway at your next trade show or convention. People are used to receiving a business cards or vinyl stickers. This will set you apart from the competition. 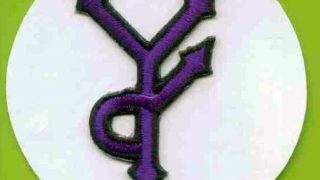 People tend to hold onto the embroidered sticker because it is thick and unique. It is not thin like a paper flyer or a thin vinyl sticker. 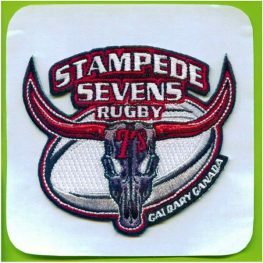 Ordering Custom Embroidered Stickers is Easy With Us By Your Side.